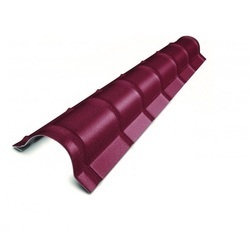 We provide a wide range of Roofing Sheet & Accessories which are attractive to look and easy to maintain. 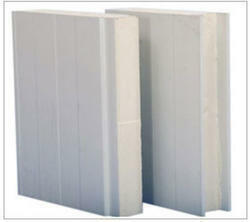 These sheets are applicable in air ports, railways, hotels, restaurants, offices and hospitals etc. 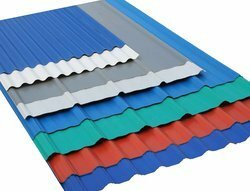 Our range of products includes Roofing & Cladding Sheets, Roofing Sheet Accessories and Ventilators. 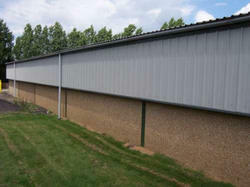 We provide as at affordable rates to our clients. 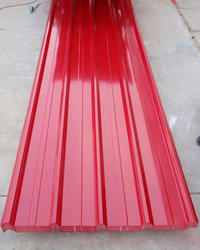 These are offered in various colors and different sizes and designs. 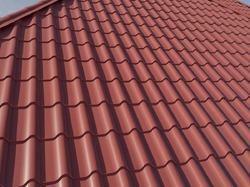 We offer our customers with Steel Roofing Solutions that are highly result oriented and quality focused. 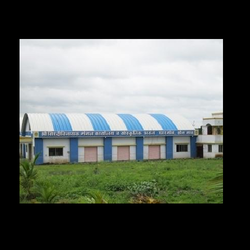 Our team of experts work closely with customers to understand their necessity and offer the services accordingly. 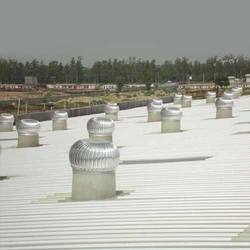 We ensure all the services are offered within a stipulated time frame to ensure they accomplish the need of customers. 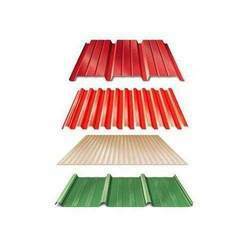 Our complete range of services can be availed by our customers at market leading price. 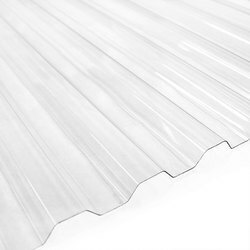 Prominent & Leading Manufacturer from Vizianagaram, we offer profiled polycarbonate sheets, polycarbonate sheets, embossed textured polycarbonate sheets, polycarbonate roofing sheets and opal white polycarbonate sheets. 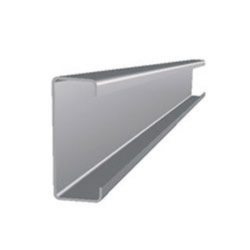 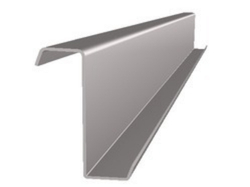 We are a leading Manufacturer of c purlins from Vizianagaram, India. 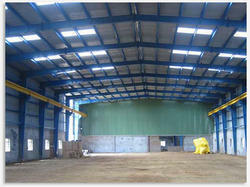 We are manufacturing& design wide range of Pre Engineered Building & Sheds. 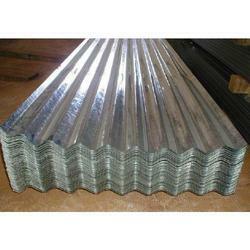 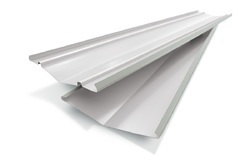 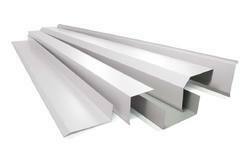 Our range of products include roof corner flashing sheet and metal roof flashing. 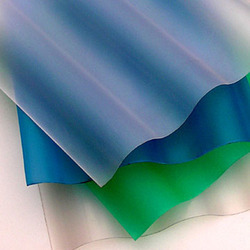 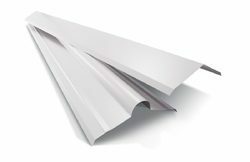 Our product range includes a wide range of coated trapezoidal wave profile sheets. 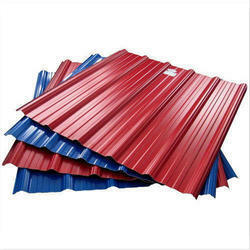 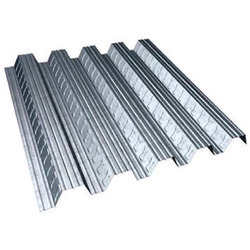 Leading Manufacturer of industrial galvanized roofing sheets and galvanized color coated roofing sheets from Vizianagaram. 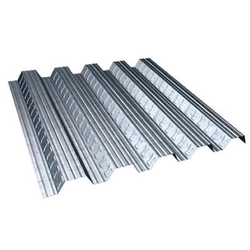 Offering you a complete choice of products which include roofing sheet for truss work and industrial trapezoidal profile roofing sheet.